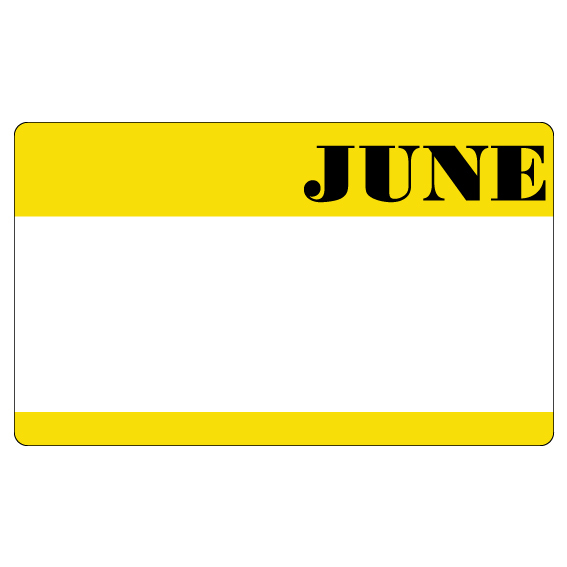 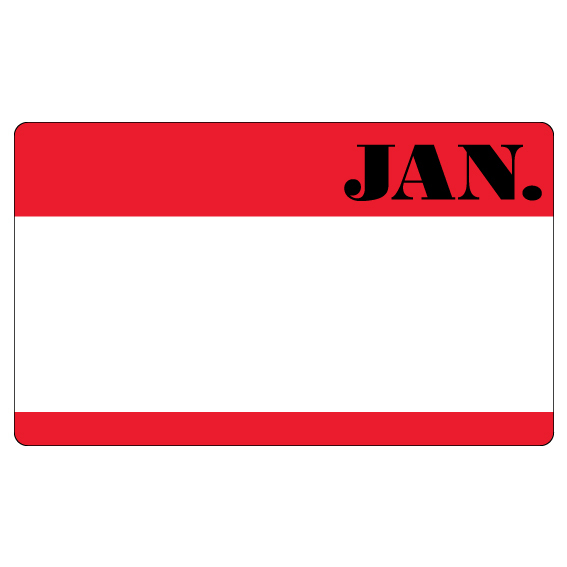 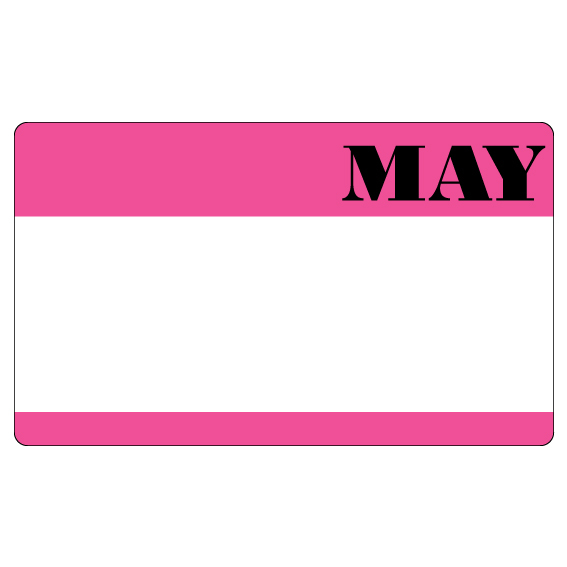 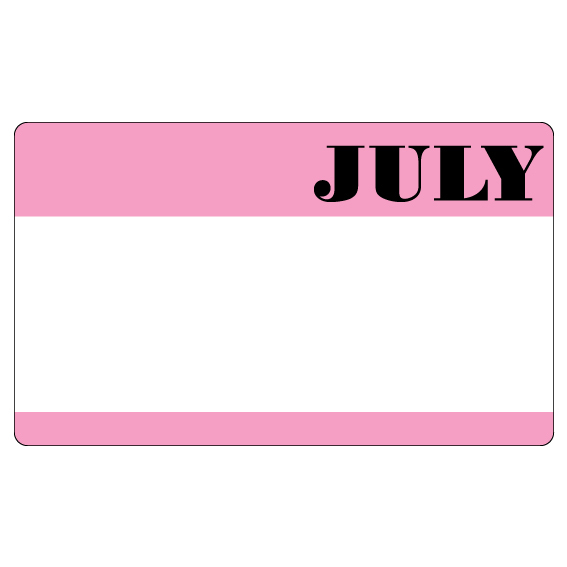 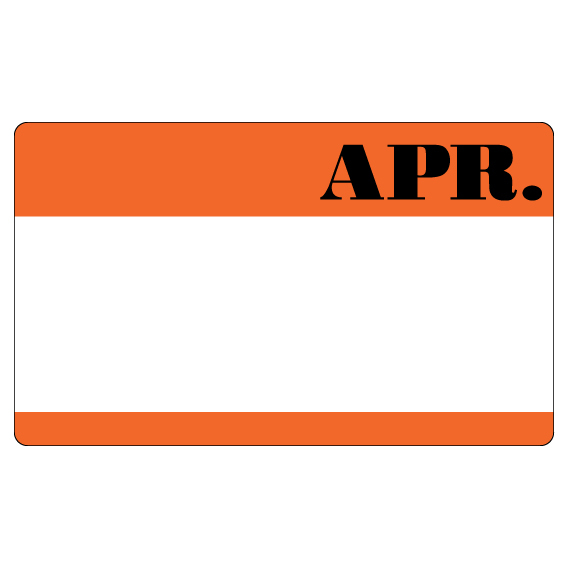 Use our 3″ x 5″ Month of the Year labels to keep organized. 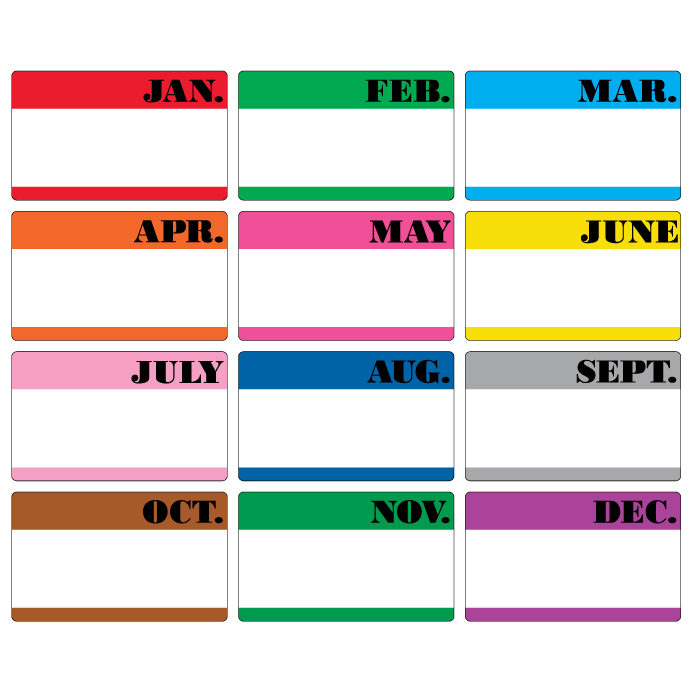 Each month has it’s own color so they are more easily recognizable. 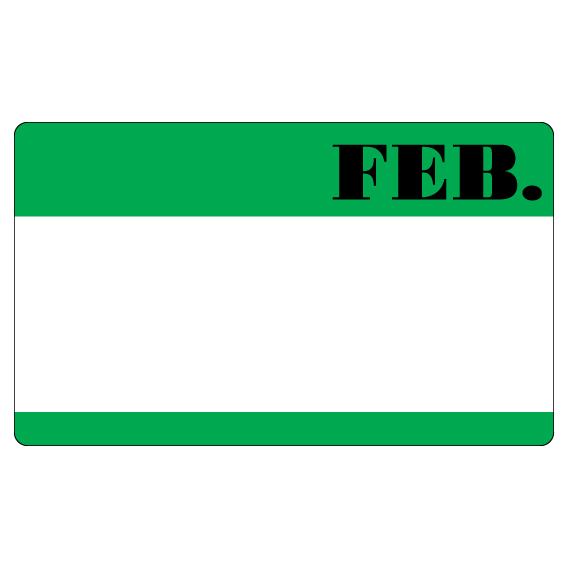 Keep your warehouse organized by dating incoming and outgoing inventory. Mark internal paperwork to keep track of invoices. 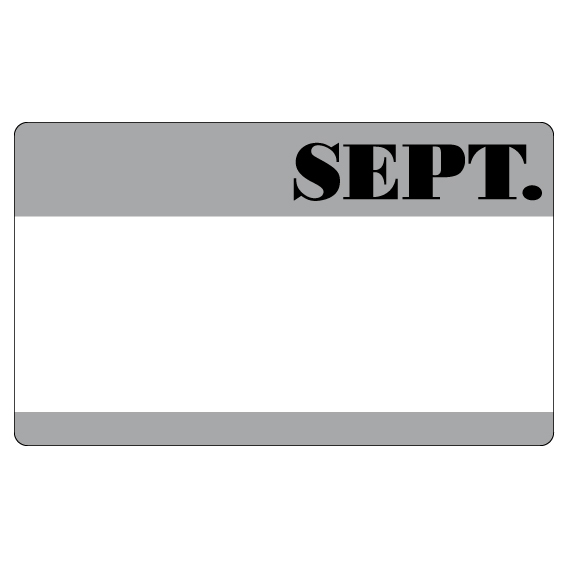 Easily track your monthly auto-shipments. The labels are writable with a marker or pen, customize or write notes in the space provided.